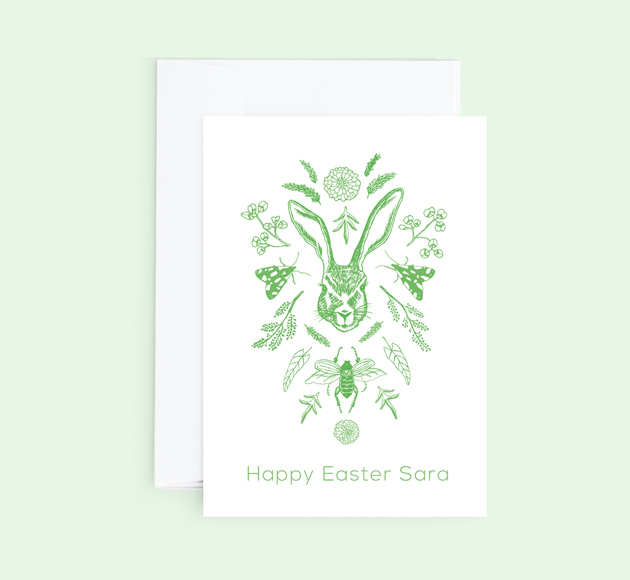 Spring is in the air so send some joyful paper delights with one of our beautiful Easter cards. 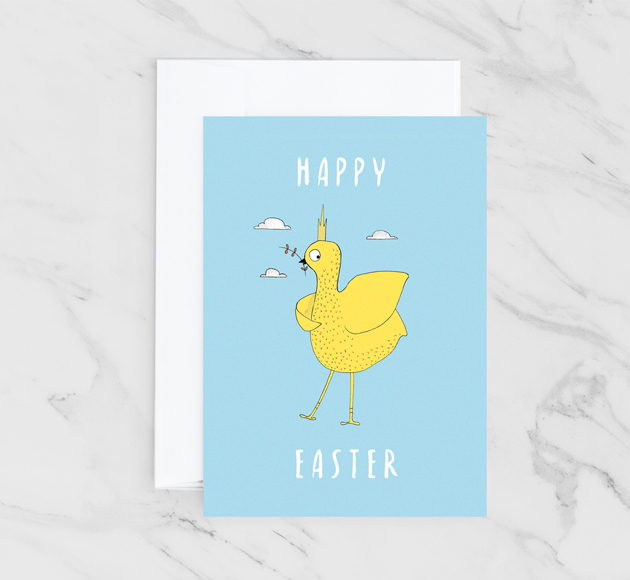 We are sure this card will brighten up any home, and to make it extra special you could add in some easter chocolates too! 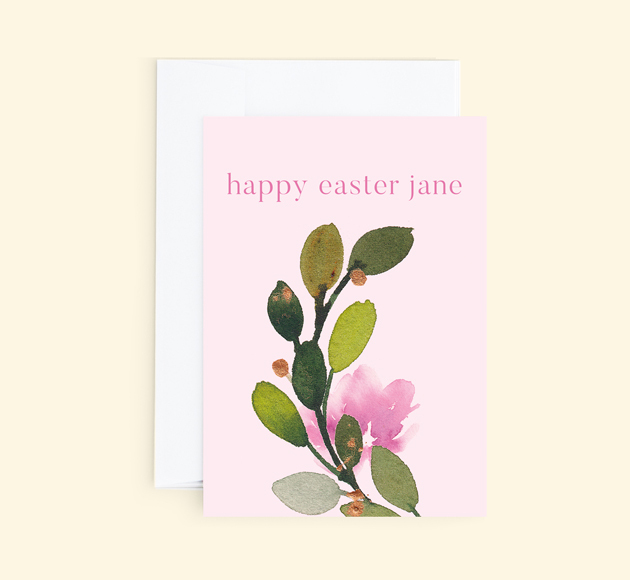 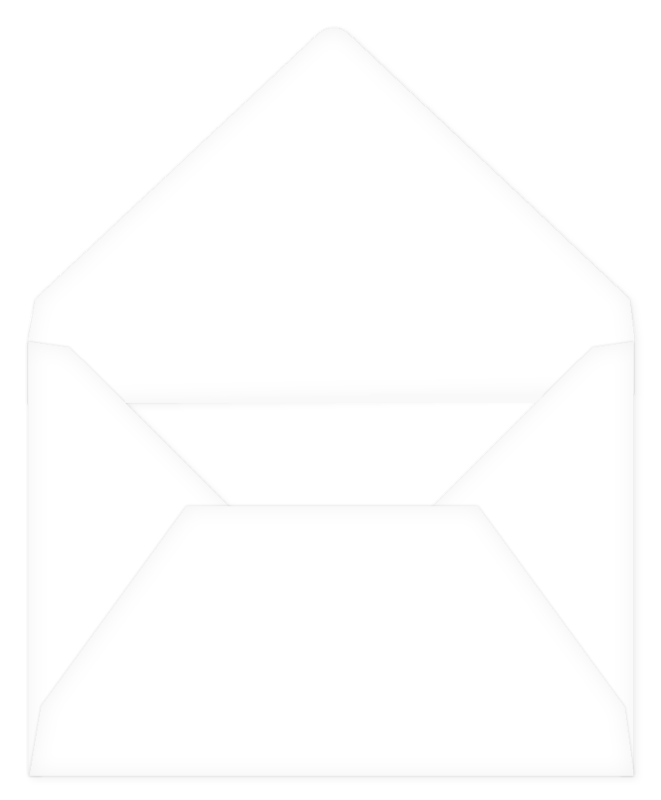 Use our super simple card customiser for the inside and outside for that special touch.